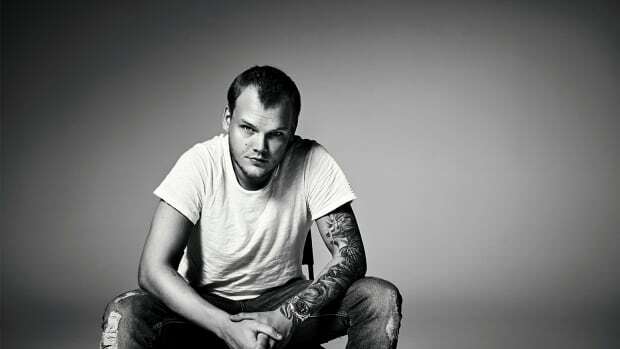 Avicii&apos;s surviving family members have announced the release of his upcoming album. 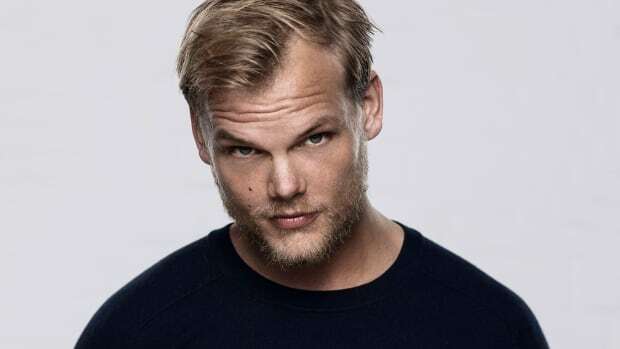 Although in two weeks a year will have passed since he died of suspected suicide, the last songs the Swedish EDM legend worked on will come out on an effort titled Tim. The lead single of the album goes by "S.O.S." and is due out sometime next week. 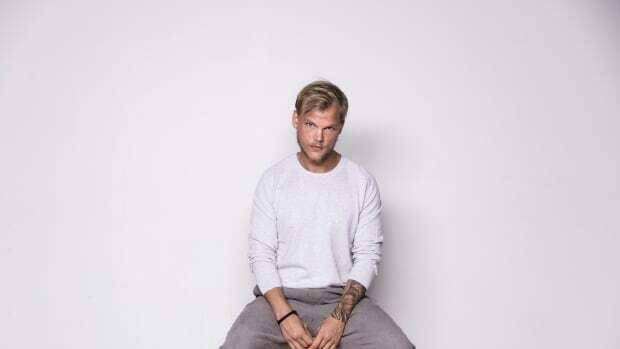 According to The New York Times, the remaining tracklist will bounce between “psychedelia, Arabian music, sounds of the Caribbean and more.” Avicii&apos;s Chris Martin collaboration, "Heaven," will also be included. 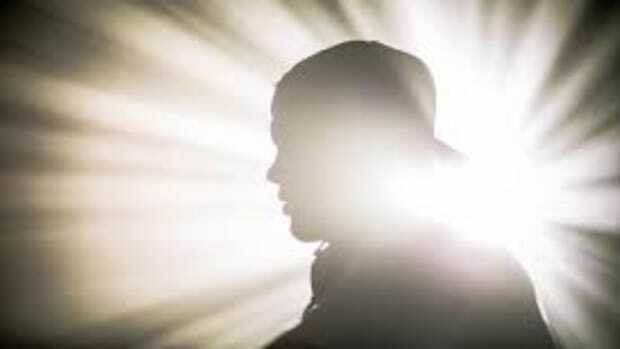 Avicii (real name Tim Bergling) had begun producing music at the tender young age of 16, but he struggled with anxiety as well as drug and alcohol addiction throughout his career as a performer. He discontinued touring back in 2016, and was found dead in his home in Muskat, Oman on April 20th, 2018. He was buried the following June. 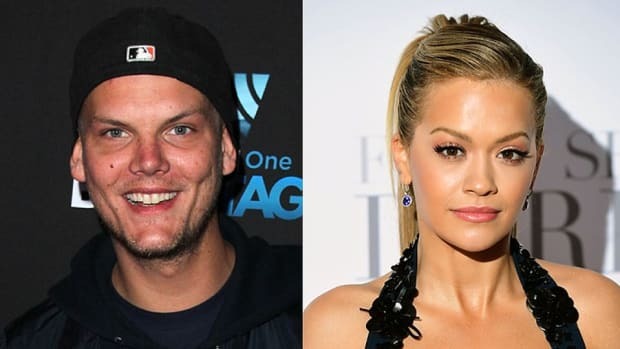 On the topic of the music comprising Tim, Universal Music Nordic Region President Per Sundin said in an interview, "Two months after he passed away, we started saying, &apos;Okay, how can we do this? How can we honor him?&apos;"
"S.O.S." 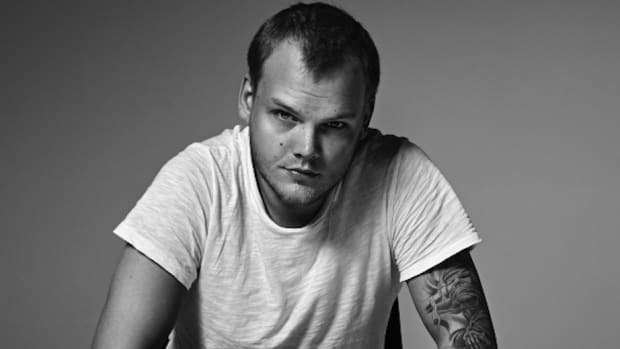 by Avicii is due out April 10th with the rest of Tim following shortly thereafter.